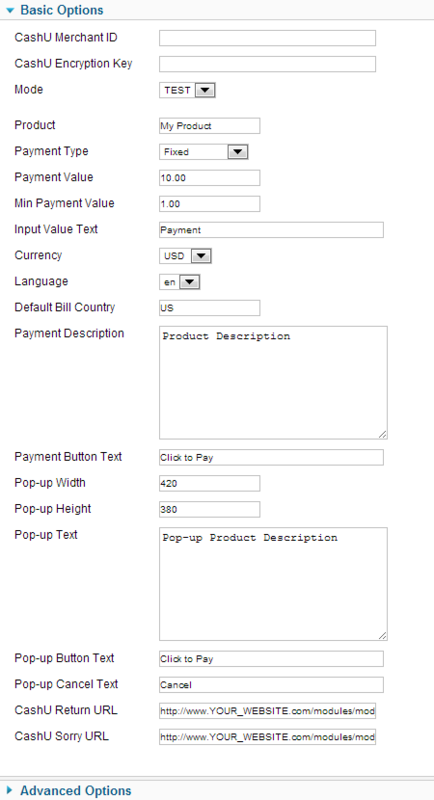 Please note: this payment method is also supported by Pay My Bill module which has more functions than this one, click here to view (you would need to generate the package with this payment method). Done! 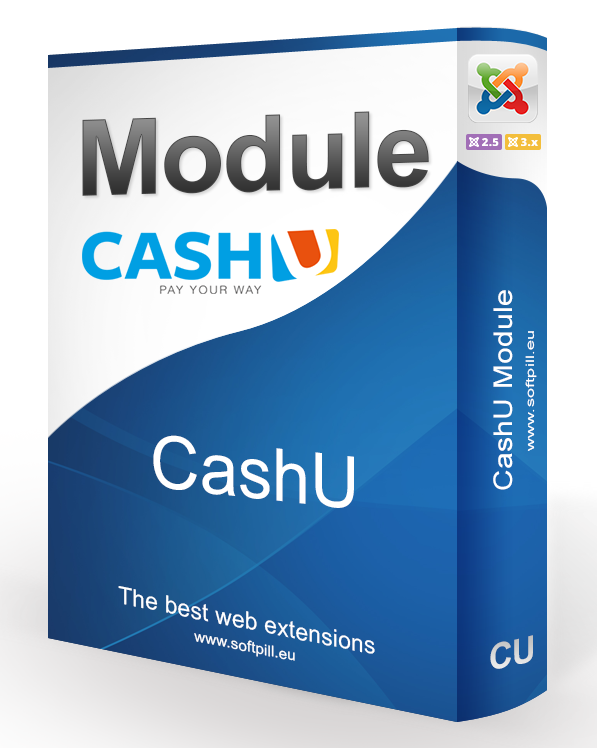 You can take payments with CashU Payment Gateway. My client has 8 different forms on his website, he was getting 12,000 emails a day from spammers, and demanding I fix it ASAP. I added a Re-captcha field to each form but it didn't work and he was still getting thousands of emails. This product was very easy to install - took 2 minutes and it works - my client hasn't had one spammer email since. I had also emailed the Support beforehand to make sure it was what I wanted and they had gotten back to me within 20 minutes. Kratos really is THE solution to eliminate spam without having to ask the site vistors to enter complicated codes that difficult to read.